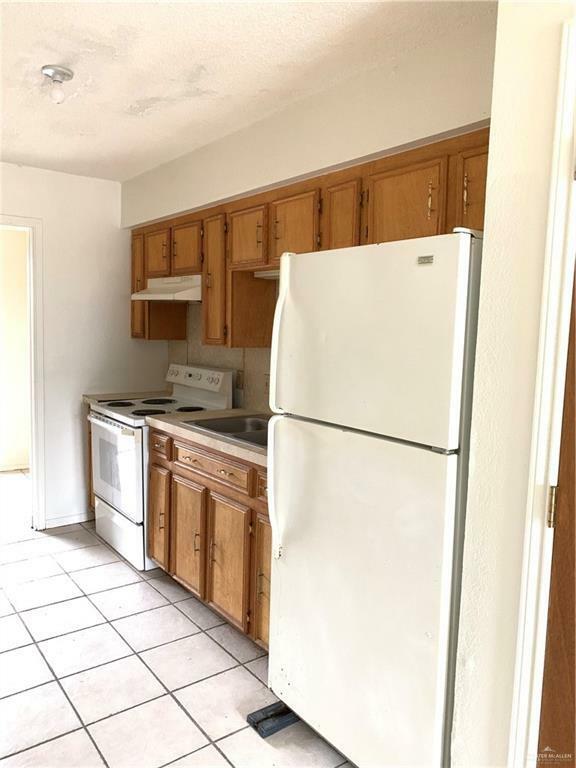 Cute 2 Bed, 1 Bath Apartment - upstairs. 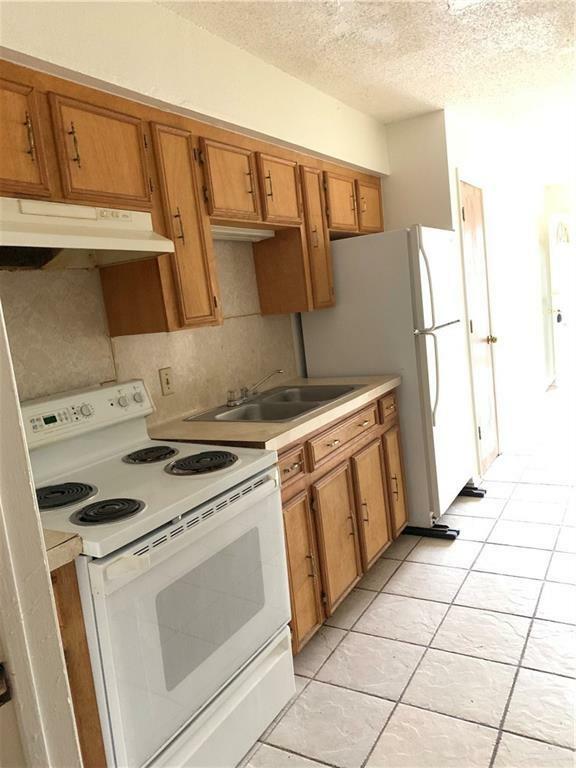 Tile Floors, mini blinds, ceiling fans, stove and refrigerator, laundry room. 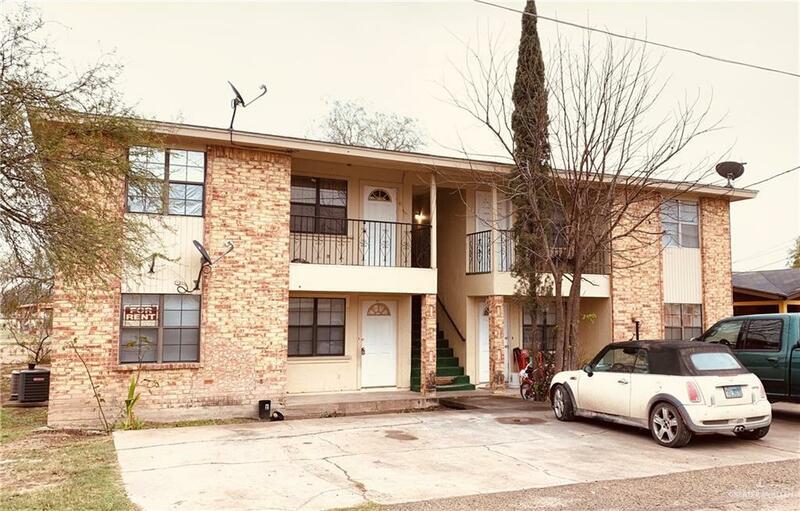 Listing by Grizelda (Grace) Montalvo - Dr of Montalvo Realty & Associates, Llc.